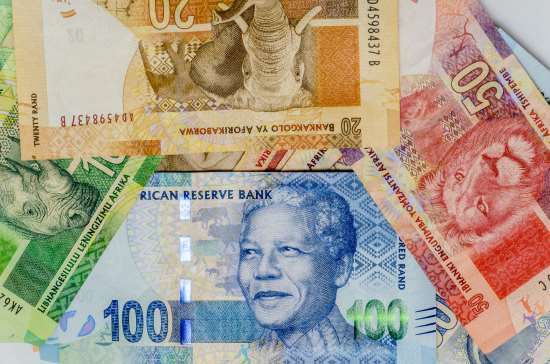 South Africa’s economy grew by 0.8% last year according to latest figures from Statistics South Africa, which also revealed GDP growth of 1.4% in the fourth quarter of 2018, compared to 2.6% in Q3. The latest figures from Statistics South Africa (Stats SA) portray an economy that has failed to grow by more than 2% annually since 2013, and its GDP per capita is falling as the population grows faster than the economy. President Cyril Ramaphosa has struggled to revive activity since replacing Jacob Zuma last year, despite promising a ‘new dawn’ for the economy by stabilising regulations and promoting foreign investment. One of the president’s key concerns continues to centre on the plight of Eskom – South Africa’s state-run power company. Eskom received a close to $5 billion bailout last month to avert a default on rising debts. The crisis at Eskom has led to the imposition of rolling blackouts across the country in recent weeks.